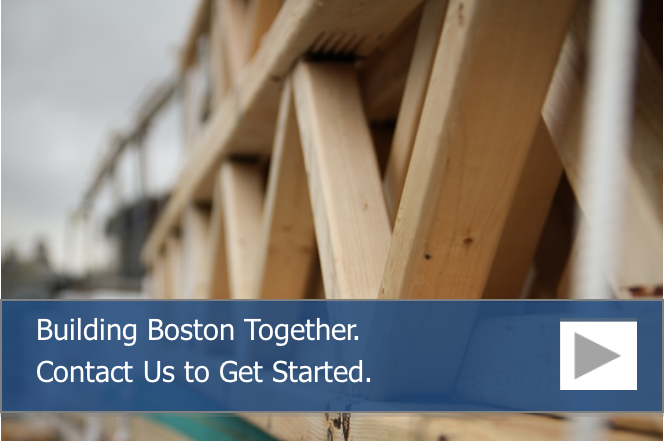 If you’re a builder — or a homeowner — you might wonder why some things are done a certain way. Just because. It’s tradition. That’s what is standard; everybody knows it. Those aren’t the best reasons for doing anything. Everybody knows that! But have you ever thought about why electrical receptacles are placed so close to the floor, or why the light switches in older homes seem so high on the wall? A lot of it is simple convention, to be sure. And in truth, those conventional heights differ somewhat from one part of the country to another. The standards have also changed over the years. But, in general, humans — even professional builders — simply do some things without thinking much about the reasons why. Today, designers and builders are paying more attention, with good reason. The Americans with Disabilities Act, passed 24 years ago, called for an increased awareness of the obstacles faced by those with mobility or vision problems, and mandated solutions in many situations. Life became easier for people with disabilities. The awareness has now come “home.” It’s time to make some changes on the home front, and it’s all about understanding. Baby Boomers are at least partially responsible for a growing interest in “universal design.” This large segment of the population is quickly reaching retirement age. For the most part, aging baby boomers are in better shape physically than previous generations. They are healthier, more active, and definitely more interested in maintaining a quality lifestyle. Many are adamant about aging in place. Growing older, however, takes a toll even on generally healthy bodies. Older folks are simply not often as spry, agile, sure-footed as visually aware as younger people. 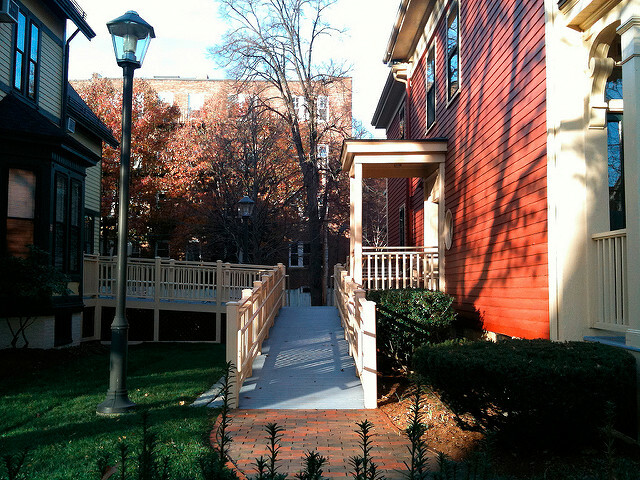 Making the home environment safer and more convenient for older residents involves more than adding ramps, handrails and brighter lights. Universal design focuses on products and environments that are usable by all people to the greatest extent possible, without adaptation or specialized design. It’s not a pie in the sky idea, but it does involve some planning. As a professional builder or remodeler, if you aren’t yet familiar with accessible home design principles or universal design guidelines, now is the time. Investigate the possibilities. Incorporate simple “fixes” into your next residential renovation project and you’ll immediately create value and new appeal. Use large knobs or loop handles on cabinet doors and drawers, and eliminate all hardware that requires twisting or latching to operate. Consider lowering one section of kitchen counter to 30 inches in height, leaving the space underneath open. It would make a convenient eating bar; but it would also allow someone to sit while preparing dinner, and be wheelchair-friendly as well. Install an under-counter microwave; think about the convenience of under counter refrigerator drawers, icemakers and dishwasher drawers. They’re also convenient snack centers and great if there are children in the house. Eliminate shower curbs; install frameless glass shower doors that swing both directions. Opt for flexible shower heads installed on a slide bar. Seriously consider the height and design of bathroom vanities; if you can, select at least one that would be usable by a wheelchair-bound individual. Don’t forget the grab bars. Raise those electrical outlets so that older people don’t have to bend so far to plug in a lamp; at the same time, lower the wall switches so they are as easily reached by young children as by a wheelchair-bound resident. Consider lighted plugs and switches. They’re a boon not only for older people, but also for children and guests in the home. Widen all hallways and doors; install lever handles rather than knobs. Look at newer lock systems as well. Eliminate raised thresholds, even at entry doors if possible. Embrace technology, with voice controlled or programmable systems; also consider apps that allow users to change settings from across the room or across town. Consider self-opening doors, or automatic closers. If you’d like to know more about the options available for accessible design and “newfangled” convenience in the home, stop by NEBS in downtown Boston.